Elon Musk explains why he has decided to allow anyone to use Tesla patents for their products. This is the future! this site is hosted by a company in canada called blacksun. i have nothing but good things to say about them. 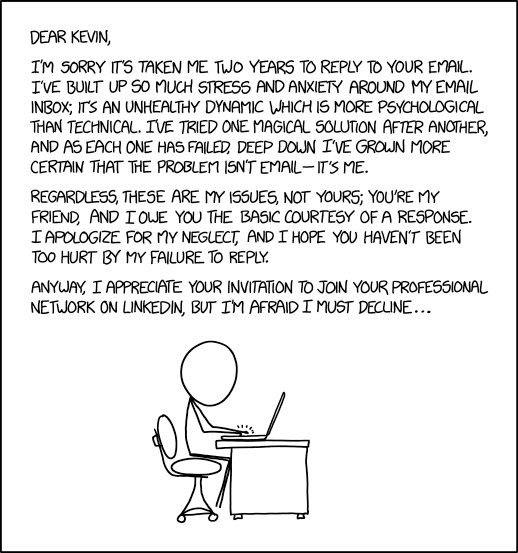 whenever i have had a problem that required an email to the support team there, no matter what time of day, no matter what day, i have gotten a response within minutes. i originally went with them for the price. i’m staying for the service. if you need a website hosted – i can highly recommend them – no caveats.